Beaver County School District is very excited to announce the new app we have for our district. We are in hopes that this will make it easier to find information from the convenience of your electronic device. This new App will hopefully help keep those in our district informed and up to date on district wide information. 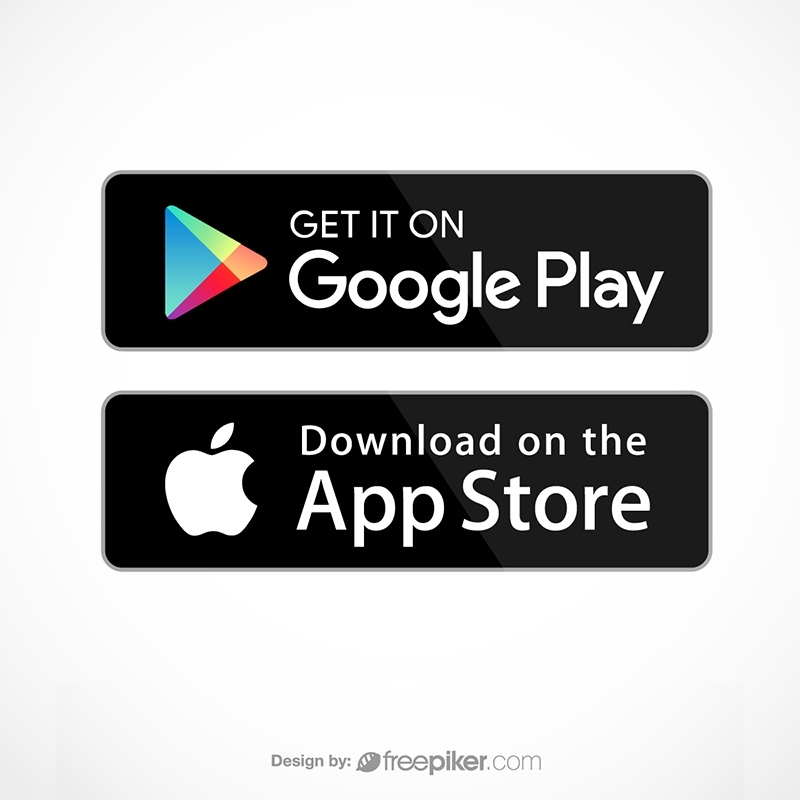 Below is the links for both Google Play and Apple Store to make it convenient for you to add it to your devices.